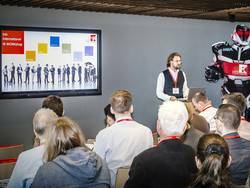 LASER COMPONENTS Campus: Several times a year LASER COMPONENTS offers workshops, technical trainings, or symposiums on different topics. These events are either held at our offices or - during trade shows - on-site at the venue. 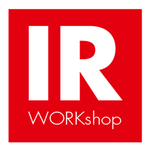 Please find closer information about the next IR WORKshop at www.ir-workshop.info as of 2019. A review of the 2018 workshop in Germany can be found here.